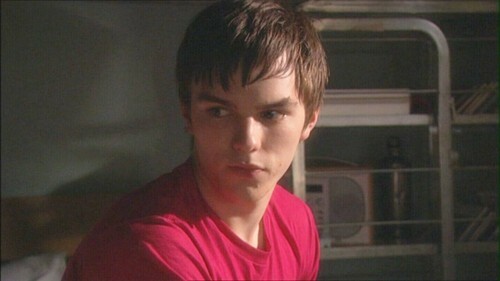 Молокососы 2x04. . HD Wallpaper and background images in the Николас Холт club tagged: nicholas hoult skins tony stonem screencaps series 2 2x04.